Everyone’s favorite piglet helps to make the holiday season brighter than ever in this board book edition of an Olivia favorite. ...Not a piglet was stirring. Well, maybe just one. 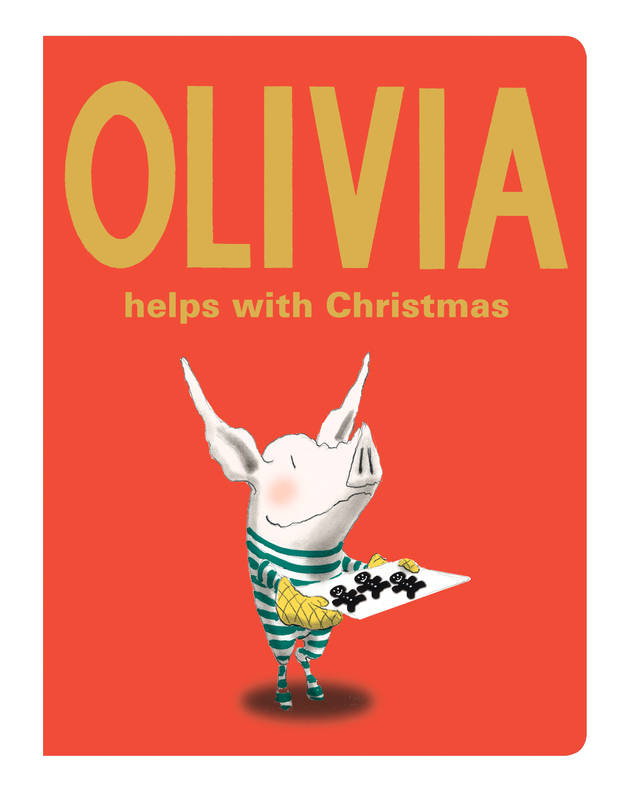 Lovingly told and lavishly illustrated, this board book edition of Olivia Helps with Christmas is the perfect stuffing for any stocking.